Filming a wedding at Firehouse, one of my favorite restaurant in Sacramento, was awesome. The trees casting their shadows over us on the wedding day was a relief as the temperature were above 108 F. The couple simply enjoyed their day. They didn't stress. They just wanted to have fun and get married!Enjoy this short teaser of their story. Driving to a wedding where we see beautiful rolling hills is amazing. We get excited because we know we will have stunning footage. We know we will have fun creating a wedding teaser! And we know that the wedding film will be simply amazing. At the end of the day when we were packing our bags with a flashlight, we knew 100% that we succeeded in filming that stunning footage. 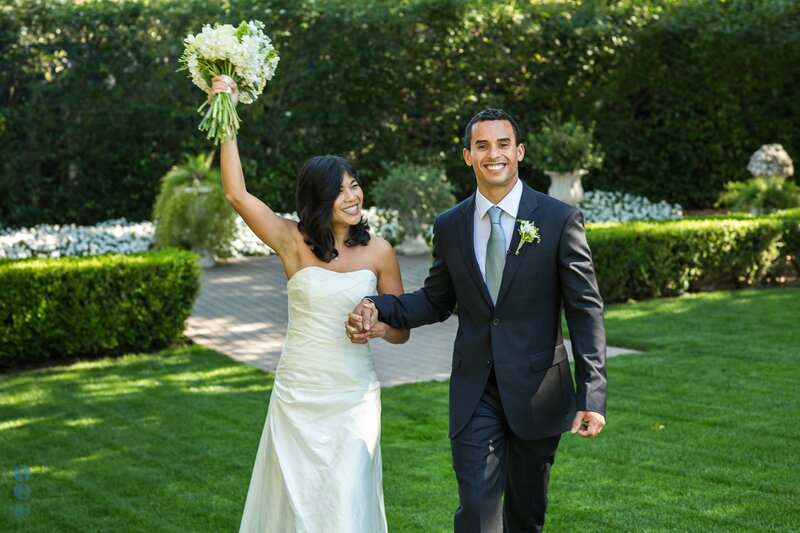 We were the best wedding videographers in Livermore, CA that day!